What should a BJJ purple belt know? What kind of moves should a Jiu-Jitsu purple belt know? The purple belt in Jiu-Jitsu is one of the most difficult and complicated belts in the Jiu-Jitsu journey, after all, you are no longer considered a beginner, but you are also no master of the gentle art. And that’s why it’s the belt where the practitioner learns the most and develops their game the most. Being a purple belt means that you’re familiar with virtually every position and situation within Jiu-Jitsu. You know how to play closed, open, spider, De-la Riva and half guard. They know how to pass the guard, although sometimes it’s more about brute force rather than in technique, but their goals in the sport are mostly achieved. A newly promoted purple belt athlete invariably becomes the target of those who still have their blue belt, after all, they must “prove their worth” to the profession in order to be able to look for their own promotion. And on top of that the established purple belts, brown and black belts love a new graduate, because they think it’s time to show that (as the older ones would say) “in a yard that has a Rooster, the Chick does not wake anyone up”. Anyway, the purple belt is a challenging one! 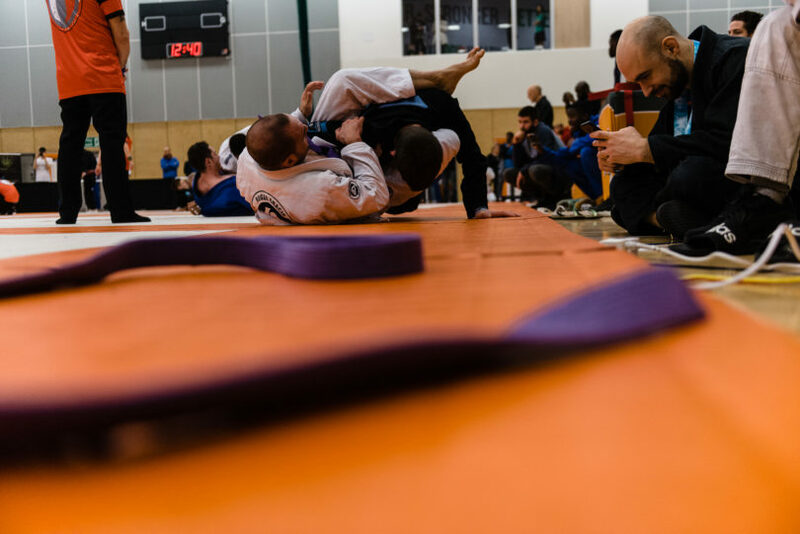 In this post, we will talk about what a purple belt in Jiu-Jitsu should know, what submissions they should know how to apply, we will give some tips, and show some very common errors of purple belt athletes. We have separated some topics, which we think are very important and that we think every purple belt should have a decent understanding of. The BJJ purple belt is the movement belt. The athlete has to know how to move in practically all positions. He has to know how to start from standing and know when to look or defend the takedown, he needs to know how to move arms and legs when he is playing guard, he needs to know how to move to pass the guard, and use his guard to off balance his opponent and sweep. The purple band needs to know how to move. As well as knowing how to move a purple belt should start to anticipate movements of the lower grades. They should be able to know when their opponent is going to move and how they can counter that. When you’re a blue belt, a key part of your learning should be to know exactly how to learn to defend yourself, and this continues for the purple belt. Defense is one of the main foundations that should be worked on in Jiu-Jitsu. The purple belt athlete, who is already pretty competent when doing submissions, may end up neglecting to train their defences, especially if there are few higher grades in the class. As a purple belt, you will find that the best defence from attack, is to anticipate the opponent’s movement (using the movement cited above), which will frustrate the opponent’s attack attempts. As a purple belt in Jiu-Jitsu, the practitioner must be “Tricky”, they should always look to keep their opponents concerned about what it’s going to happen next. One of the ways to keep the opponent occupied about defending himself is by using a chain of attacks! Chained attacks are those where the opponent has just defended one position, and you are already thinking of applying another. Example: You attack from armbar of the guard, the opponent defends by taking out the arm, you already attack the omopalata, they defend, and you attack triangle (classic!). This sequence of attacks is basic for any Jiu-Jitsu athlete, so you must develop your own combined attacks. 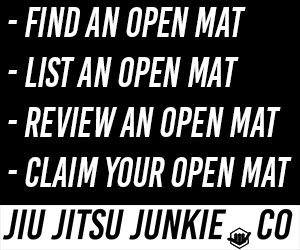 Whether you are a competitor or just a person who practices for Hobby, it’s extremely important to know the rules of Jiu-Jitsu. Although, the rule in some points is interpretative, a BJJ purple belt athlete has to know the times of each fight for each belt, has to know how to identify a guard passage, a sweep, and know how many points are worth each position, and especially know which submissions are allowed and prohibited in each belt level. As already mentioned in the above, the purple belt is familiar with almost all Jiu-Jitsu positions, he should know the basics of Guard Passing, Scoring, finishing and so on… But in order for your game not to be limited and your Jiu-Jitsu can be well rounded, it is extremely important that you have a balance between all the positions you know. From guard, purple belts should be able to perform and chain numerous attacks and submission attempts together, they should be able to off balance a lower level opponent with ease, and have a set number of sweeps that they are competent with. On top they should be able to pass the guard of a lower belt with relative ease. Establish and maintain position on top, in mount or the back and finish the match with a wide array of submissions.